Million of tourists visiting Orlando fall in love with beautiful Florida, its beaches, and the attraction parks. Our Orlando property management department did very goof job maintaining to villa. Now, it is for sale. Live in resort-type, gated community. 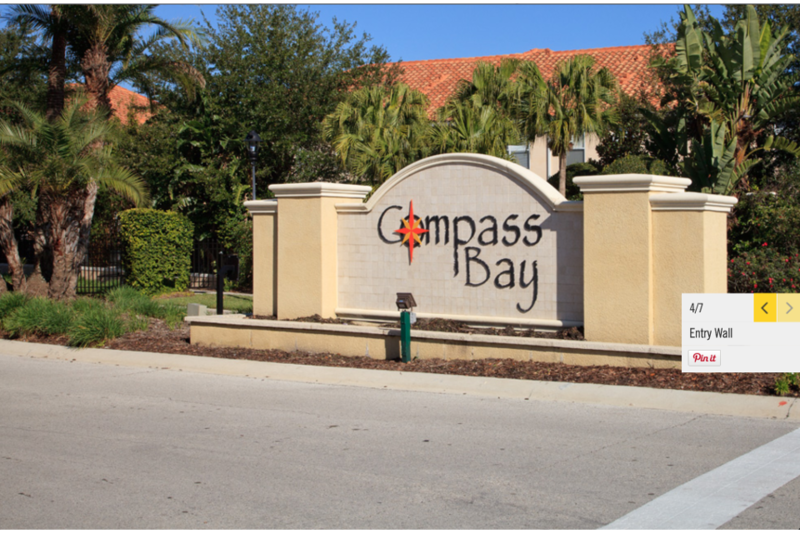 Kissimmee, Florida investment projects. Investment opportunity. For only $230 000 you will get it fully furnished. Live in resort-type, gated community. 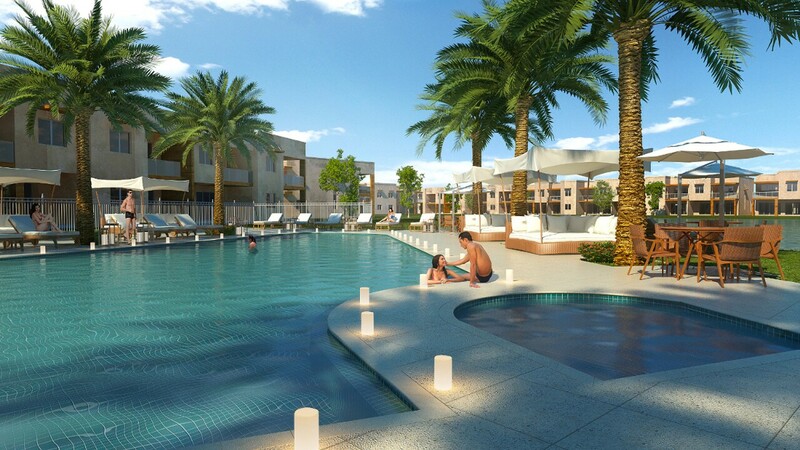 Kissimmee, Florida investment projects. Contact your agent today. Mila Realty, www.milarealty.com, or email at info@milarealty.com. ASK YOUR AMERICAN EXPERTS TODAY! Selling is relatively straightforward. Let’s check out the basic steps that will help you learn how to sell your house in Orlando or Kissimmee. Real Estate agency Mila Realty services in selling your real estate property includes providing you with a CMA (comparative market analysis) to give you an idea of what similar properties have been selling for and how much we can expect to realize from a sale. We will also provide a “sellers net sheet” which breaks down the cost of selling. If you are comfortable with what the net proceeds are likely to be then we will visit your realty in Orlando and give you additional feedback on any items we feel will help the sale or will need addressed prior to sale. Many of the properties we work with might not had their owner visit in sometime and the owner may not know of any issues with the property so it is important we address any issues that may have come prior to listing. Generally, items that come up during the sale may cost you money so it’s much better to be proactive with any issues. 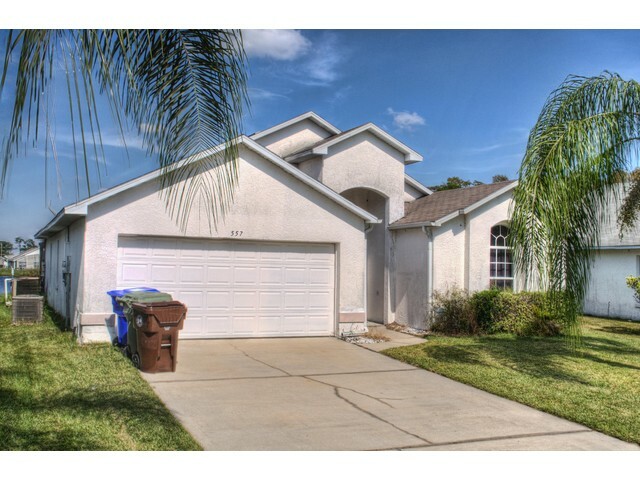 Buying an Investment property in Orlando or Kissimmee is an exciting and complex adventure. It can also be a very time-consuming and costly one if you’re not familiar with all aspects of the process, and don’t have all the best information and resources at hand. Before considering the purchase of a home, you must determine the purpose of the home. Will it be only a holiday home? If so, will you rent out the property in Florida when it is not being used by your family, friends or yourself. How important is that rental income? When you are planning for real estate investment, one of the most important things to consider is rental property management. 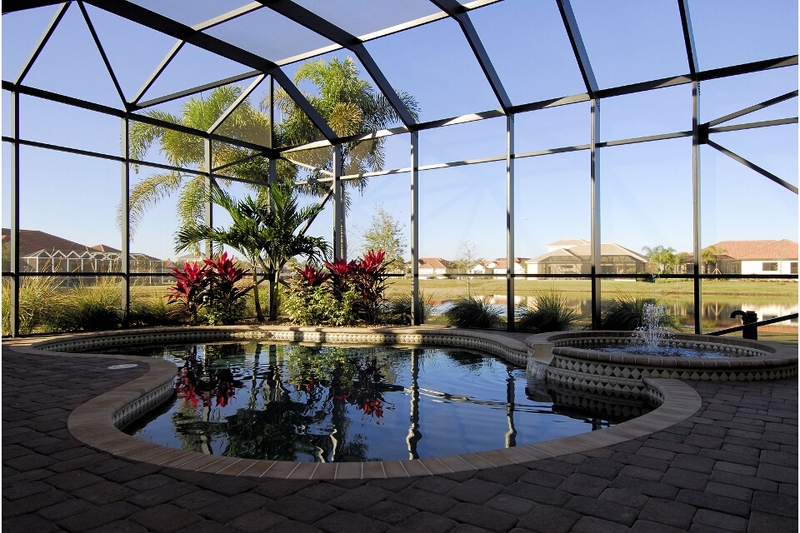 Orlando and Kissimmee are popular locations for investors and professional property management companies alike. Mila Realty is your full service and affordable company for professional property management. We offer advertising, tenant selection, maintenance coordination and more for every property owner or investor who chooses to make us their property management company. You want a strong, dependable company to manage your valuable asset. We are here to serve you and bring you peace of mind knowing that your investment is safe with us. Property Management is much more than making sure a pool is clean, the grass cut and having a bug free villa! There are many legal issues that need to be covered regarding taxes, licensing, property compliance and so forth. It can be complicated but we are here to help. We take pride in providing professional, honest and ethical service to our clients and look forward to assisting you to make this a successful business venture. Community amenities include pool and pavilion. Short drive to theme parks, restaurants, shopping and entertainment. Water views available. Option to build a private pool is available. A luxury, concierge style community, with 180 houses, 4 different floor plans, exclusive services, privacy and comfort, that will turn your dream vacation into a reality. Magic Village Resort celebrates the luxury lifestyle, in a unique location, enabling family and friends to vacation together, offering all the services and facilities of a resort, with the comfort and privacy of your own home. The Club House is the port of entry and the centerpiece of community activities and events. This is the home of our services team and where you’ll have most of your resort experience. From Convenience Stores with select products to Fitness Facilities and a wonderful pool, there is a number of possibilities for your personal and social time: Check-in desk, Concierge services, Family room, Business center, Convenience Store, Gourmet Kitchen, Wine Lounge, Fitness Center, Heated outdoor pool and Playground. This 3 bedroom 2 bath villa is the perfect home away from home, packed full of luxury amenities and perfect for a large family or group of friends traveling together. Located in the beautiful Eagle Pointe community in northwestern Kissimmee, this home is removed from the hustle and bustle of Orlando, but only 15 minutes from Disney World attractions, including restaurants, shopping, and golf courses. The home is a vacation destination itself, with a deluxe master suite that features a king sized bed, All the beds in the house – one king, 1 queen, and two twins – are fitted with hand selected Egyptian cotton sheets. There are also a variety pillows available so each person can find one that’s as thick or firm as they like. The whole house also has wireless internet access, making it easy to stay connected while you’re on vacation. A large great room, which encompasses the kitchen, dining area, and living room, is perfect for getting the whole family together at once. The formal dining table seats six, with three additional seats at the kitchen island and two love seats and an arm chair in the adjacent living space. For those who want to spend time eating in, the kitchen comes stocked with cookware, place settings, and all the large and small appliances you might need, including a dishwasher. There’s even a grill on the covered patio as well as an additional outdoor dining set for 4 for those who want to enjoy the warm weather and lake view while lounging by the extra large pool and hot tub. Orlando Realtors Association states, that The median price of existing properties sold in Orlando area was $154,500 in October, down 0.96 percent from September’s median price of $156,000, but was up 26.12 percent compared with the year-ago period. However through October, Orlando’s median price is up 21.65 percent for the year. A total of 2,312 homes of all types closed in October, down 10.46 percent compared to October 2012 and a 5.4 percent decrease when compared to September 2013. Steve Merchant, said the decline in sales can be contributed in part to the government shutdown. “Consumer anxiety during the weeks leading up to the shutdown created hesitation on folks’ willingness to commit to a home purchase. The impact now has come into view, as it generally takes 30 days to move from contract to closing. Similarly, we will not be surprised to see a decline in sales during November, correlating to the actual shutdown in October.” The number of existing homes available for purchase in Orlando is higher, than we had in October 2012 and now rests at 9,470. Inventory increase has reached numbers above 300. Swimming pool will definitely add value to your property. If you buy house for your family- your kids will love it. Imagine coming home after a long day at work and being able to go for a good relaxing swim in your own private pool. Or start your new day with a quick swim. You could even use your vacation home with pool to throw a great pool party! When you buy pool house as an investment, you will get the greatest value also. Most Orlando tourists are the families with the kids and they prefer to rent vacation homes with private pools rather than hotels. Vacation home swimming pool is quiet and safe, and your guests can enjoy their time with their kinds without having to constantly worry. Not only do children love pools, a pool can keep kids busy. In a small hotel room with nothing to do, children get bored fast. Vacation rental with pool could be ideal vacation getaway, where everyone has a joy. A recent study published by the National Association of Realtors maintains that in-ground swimming pool installations can increase the value of homes from 8 percent to as much as 15 percent.